Contact INS Products to develop and to bring to market any product requiring wear, durability or impact. If you have a new product requiring wear and durability, let us help you to develop it and bring it to market for you. We can handle your product testing and development requirements. From prototype and testing to tooling and production, INS will work closely with you to turn your product concept into reality. Contact us first and profit from our forty plus years of traction and wear product manufacturing and marketing expertise. The business of INS Products is carbide products for traction and wear. We make traction products for tires for construction, snow removal and mining; track studs for tracked vehicles; studs for snowmobiles; tire studs for over-the-road vehicles; boot studs for fishermen, hikers, climbers, ice trekkers and anyone who works on slippery surfaces. We also partner with customers on proprietary products to meet their special requirements. 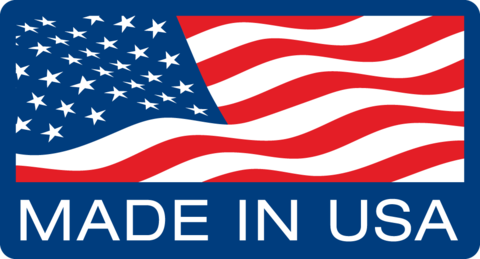 We use only American made materials to maintain the highest quality and all critical manufacturing processes are done on our premises to insure the most stringent quality control. We welcome your inquiries for products to meet your needs. All products manufactured by INS Products, Inc. are warranted to be free from defects in material and workmanship only. No further warranty expressed, implied or statutory other than the warranty set forth herein is made, authorized, intended or implied. Warranty is limited to the replacement of the defective part for one year after the date of purchase. The defective part must be returned to the factory, transportation prepaid. Proof of purchase is required. INS Products will be the sole judge of the existence of defects in the returned product. No claims for costs incurred in the removal, disassembly or installation will be allowed. This warranty does not cover any product that has been abused or neglected, misused, improperly installed or damaged in an accident. INS Products, Inc will, in no event, be liable for consequential damages or contingent liability arising out of any total or partial failure of the product or any equipment in which it is used.